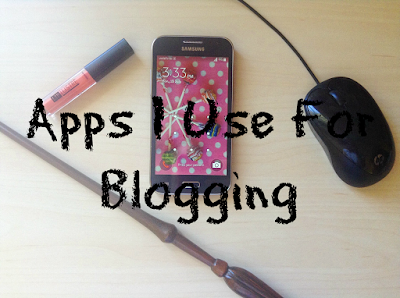 I am an app person when it comes to blogging. I much prefer having my blog schedule on Google Docs than in a notebook as I can access it on my iPod and my laptop anywhere. I find it easier to use apps especially for organisation but I think it depends on the person. I am going to show you some of the Apps that I use for blogging. I used to use this more for my blog schedule until I started using Google Sheets. I find all the Google products great as I can type something on my iPod and go onto my laptop and there it is no fuss. I mostly use it for writing up Guest Posts and for putting in lists of ideas for future blog posts. Non blog related: I use it to work on different pieces I am writing. At the moment, I am writing a short story for Camp NaNoWriMo called Why? and I love how I can edit it on my go on my iPod. I keep random notes in here from beauty products to try to Blog post ideas. I normally think of blog post ideas out of the blue and I find that the best place to put them on Google Keep. At a later time I transfer them over to Google Docs or Sheets. 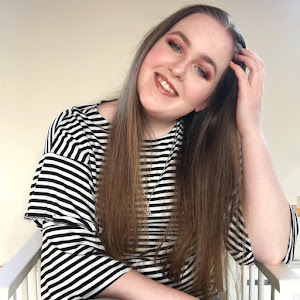 I've just recently gotten into using spreadsheets to sort out my blogging schedule, guest posts, my YouTube channel and keeping track of Twitter chats. I read a post by Nicole and I found it very interesting as I've always been half afraid of using spreadsheets. They always looked so complicated to me, it is quite easy actually! She also linked to another blog that had a free spreadsheet template which I am using at the moment. I would recommend reading Nicole's post as it is very informative and interesting. I think every Blogger has their own assortment of Social Media. I don't really see the point in giving them all individual headings as there isn't a lot to say about them. I have Snapchat, Twitter, Instagram, Pinterest, GoodReads and Bloglovin'. I love using all these Apps. I know there's a bit of a debate on which one to use Buffer or Hootesuite, I use Buffer as it's the first one I found. I always schedule my tweets for when new posts are published. The only downside is that you can only schedule 10 tweets at a time for free but that doesn't bother me too much. I use this to edit my photos as I showed you the App before in my How I Blog: The Blog Post Process post. As I said on that post I personally hate editing photos especially when I have 10+ to do. I find it really boring to do but I always love the outcome. 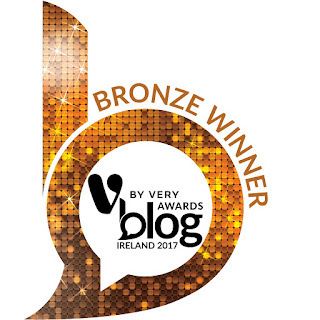 What Apps do you use for blogging? I would love to know. Thanks for commenting Nicole, I found spreadsheets so useful and easy to use now. Nice apps. I use some of them! Nice post girl! I obviously use social media for my blog, but I am very much into keeping a notebook of ideas although my ideas are running out at the moment! I use excel to track when my tweets for posts need to be scheduled. I used to use buffer all the time but I switched to hootesuite as you can schedule so many more tweets which makes it a lot easier if you go away on holidays for a week because I don't like to constantly have to schedule tweets. As long as you stay on top of things it is pretty manageable! Thanks for commenting Ellen! I would love to start using a notebook just to have a physical copy of things but I tried it before and it didn't work out too well. Thanks for commenting Laura! I can't live without them either. Thanks for commenting Guilianna! I haven't heard of Aviary but I will check it out.